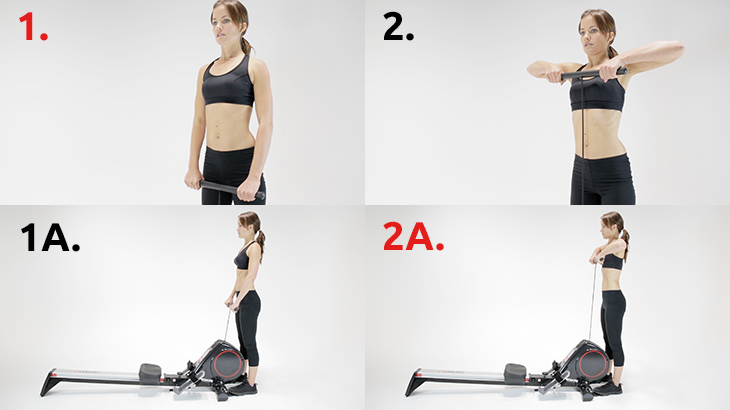 The Rokai might look like a rowing machine, but it's so much more than just that. 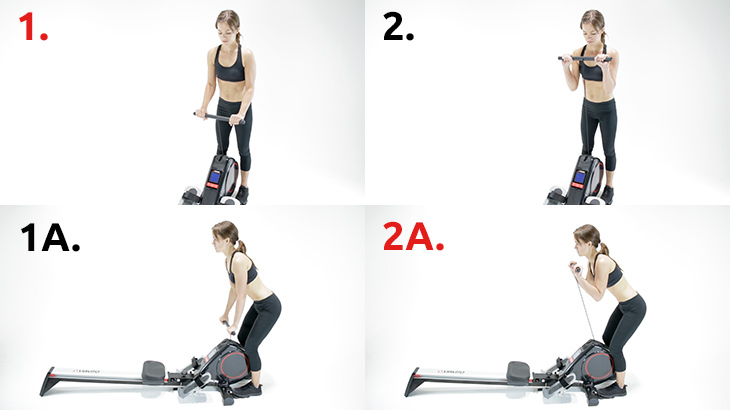 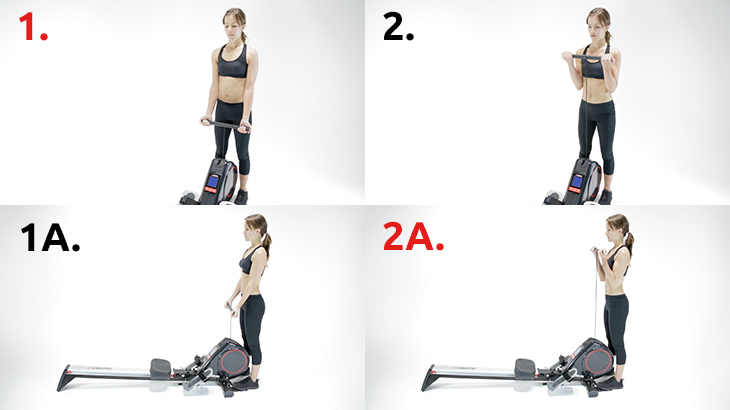 You're looking at a multifunctional fitness machine that can work your whole body doing more than just rowing. 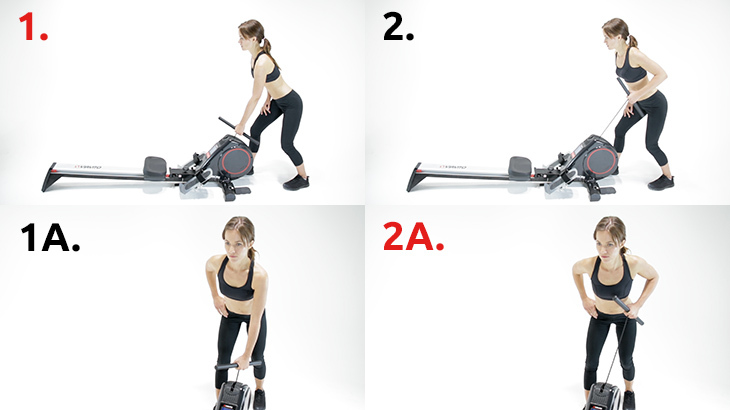 This guide will take you through a number of exercises, both standing and seated, that you can perform on the Rokai which normally would require weight machines or a multi gym. 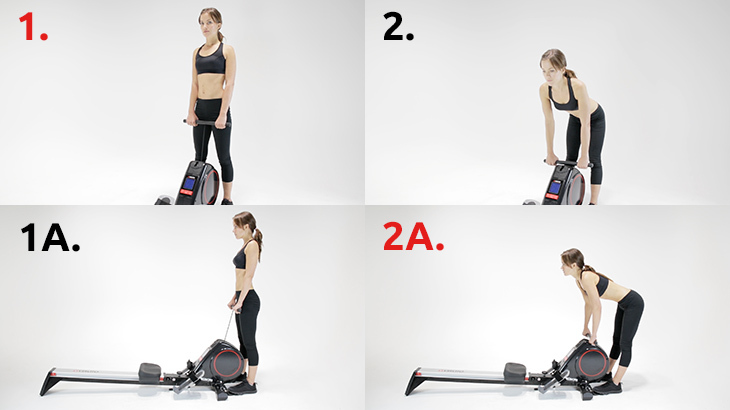 Read on to see how you can get the most out of your brand new rower and use it in ways you never thought possible!